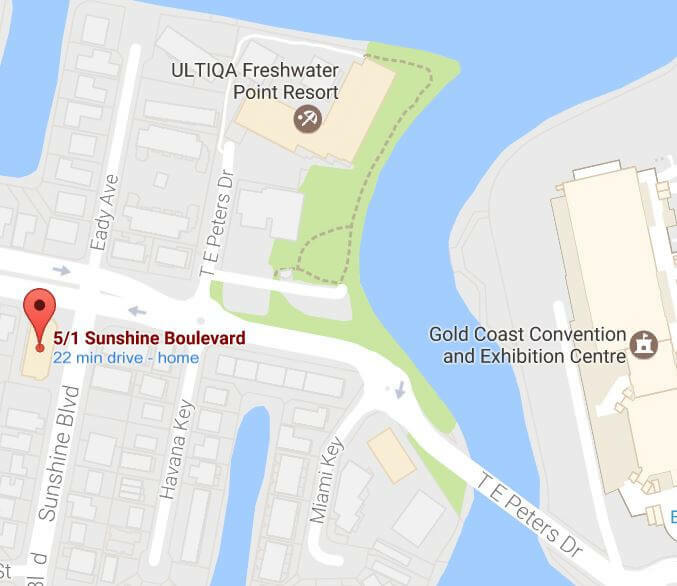 Gold Coast's premium beauty salon for men and women. 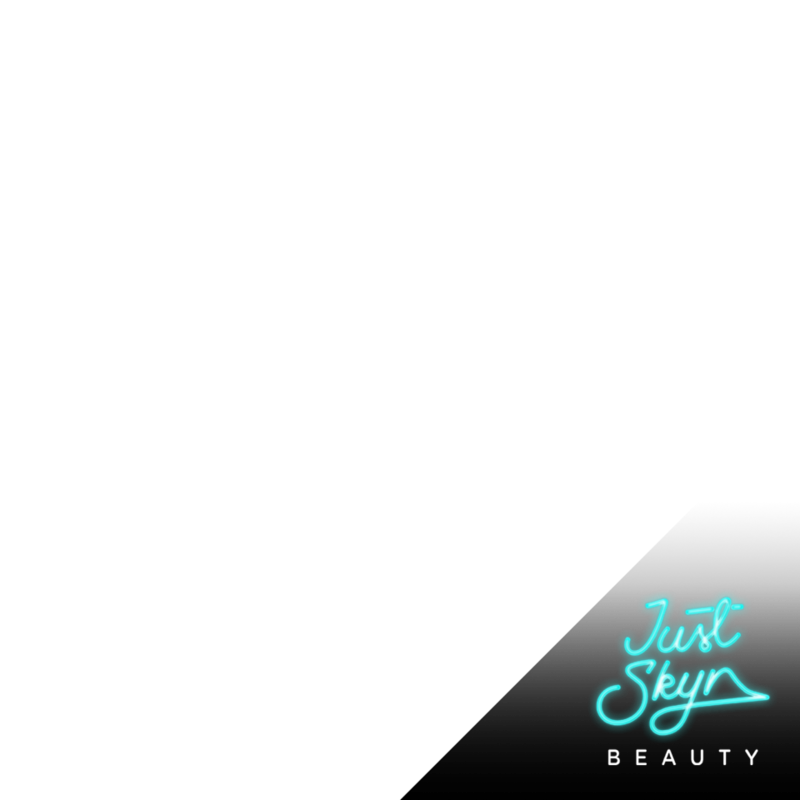 Award-winning and prominently featured in many local publications, Just Skyn Beauty strives to provide an affordable yet expert approach to popular beauty treatments, guaranteed to make you feel your best! 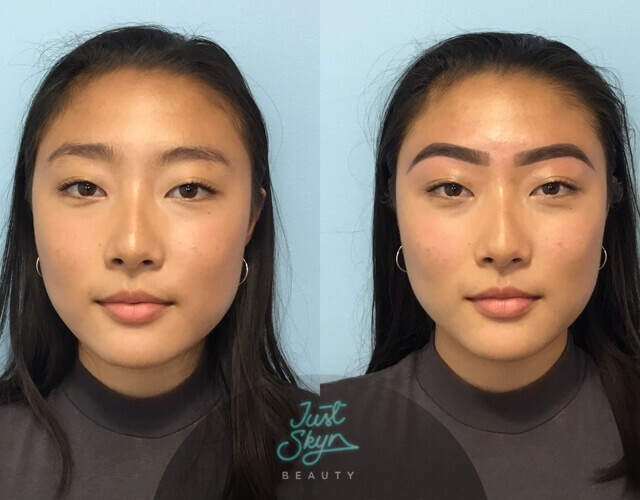 Offering a full-service selection for both men and women, all pricing found at Just Skyn Beauty is cost-effective and affordable whilst still guaranteeing a 100% professional, hygienic treatment procedure. 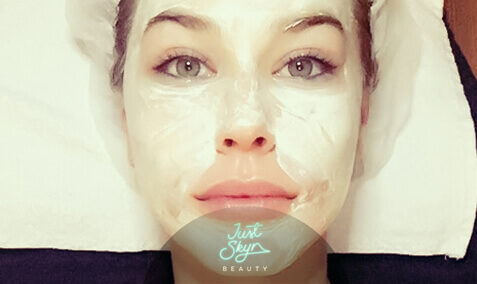 You’ll find a comprehensive list of all services offered here throughout the site so, whether you want a long-lasting eyelash perm or a deep-cleansing facial, all your beauty needs will be covered! 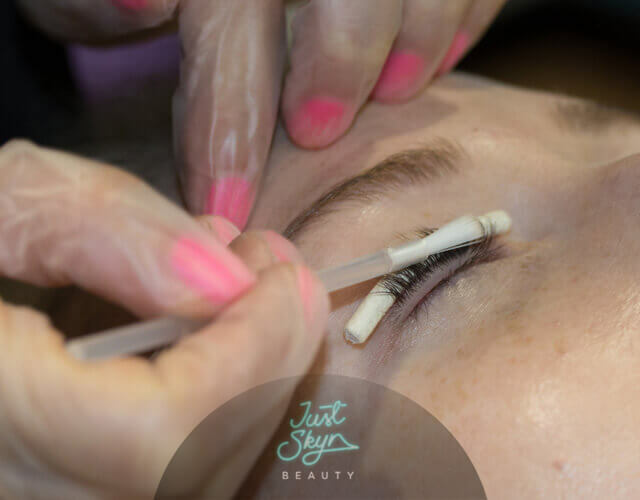 At Just Skyn Beauty we have mastered the art of Eyebrow Waxing / Shaping to suit your face, on an individual level. We will guarantee that you will be extremely happy with your new look. Eyelash Perming - Amazing Results! Glamorous eyelashes that you see in the magazines are often created through eyelash perming. Eyelash perming is used for people who prefer to go outside without eye make-ups. 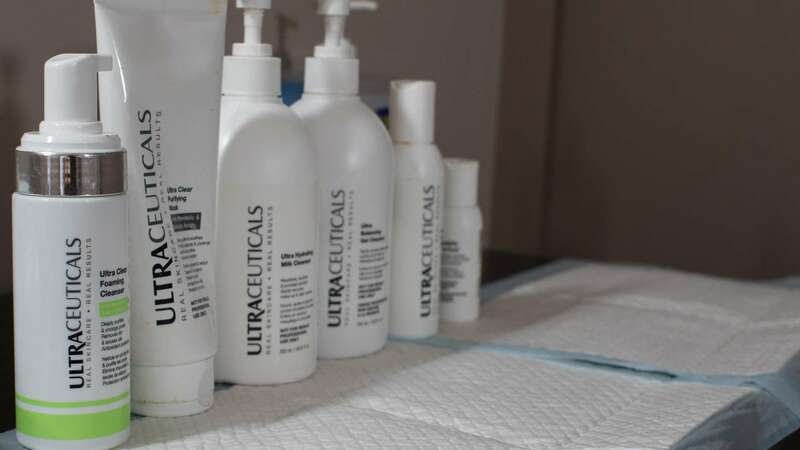 Our medical grade treatment gently exfoliates any dead skin cells, revealing smoother, more even toned, younger looking skin with zero discomfort. 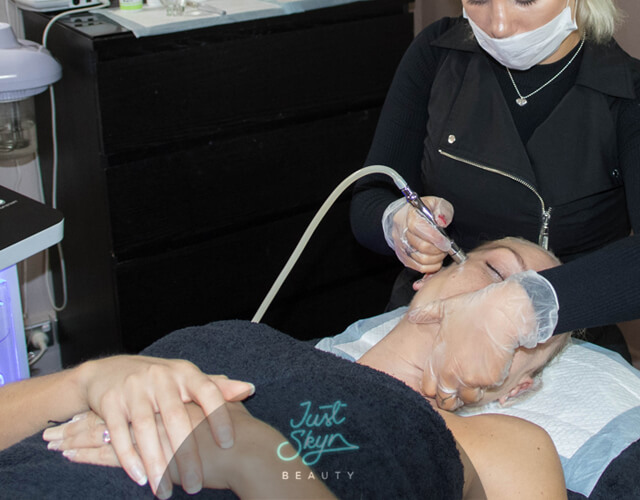 Microdermabrasion will improve the appearance of pigmentation, enlarged pores, black heads, white heads, oily skin and can even soften acne scarring. We provide you with the latest techniques and professional wax products for your brazilian waxing and hair removal treatments. Our Brazilian Waxing & hair removal is backed by a 100% satisfaction money back guarantee! 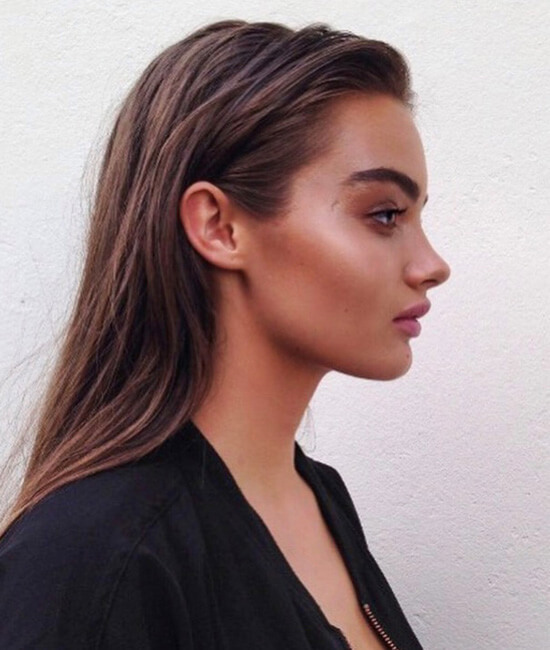 We use Tend Skin to minimise ingown hairs.